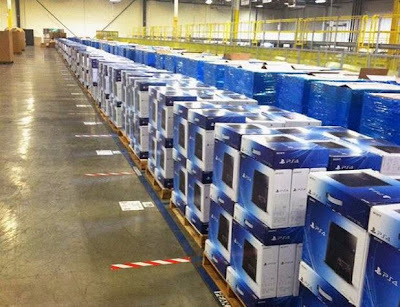 Can you see your PS4? Sony have just made it official that US gamers will have 30 Days PS Plus, 30 days Music Unlimited and on top of that you'll have $10 to spend on the store. Cool. MGS 5: Ground Zeroes the prequel to MGS 5: The Phantom Pain is launching on PS3 and PS4 in Spring 2014. 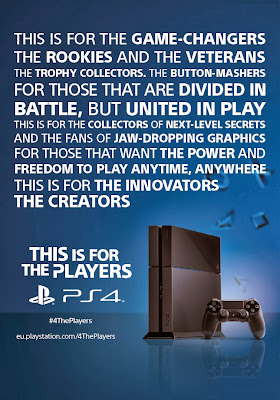 The PS4 version will cost £29.99 and the PS3 version £19.99. 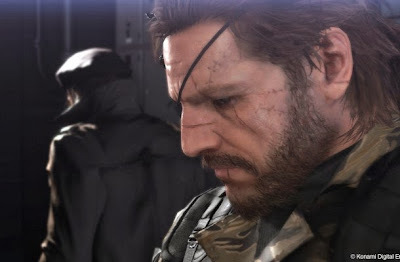 "There will be a significant difference in what Metal Gear Solid 5: The Phantom Pain brings to the series, so we want to ease players into the new open world environment and its potential. "As such, Metal Gear Solid: Ground Zeroes has been designed to introduce key elements, allowing them to fully benefit from all that the new game will offer."